What is the Potential Impact of Artificial Intelligence in the Energy Sector? 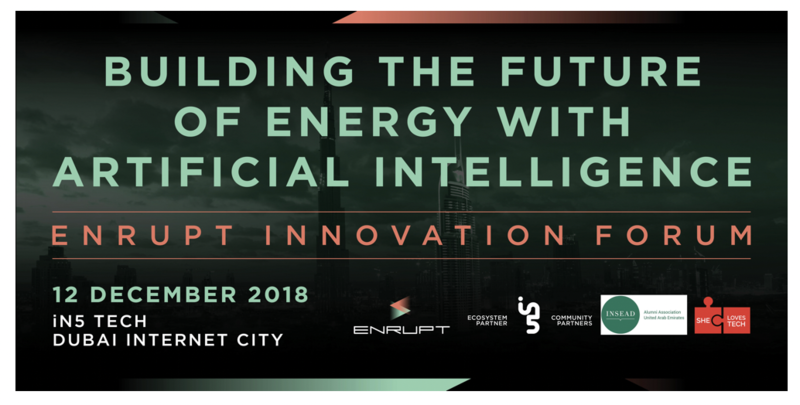 Enrupt is excited to launch in Dubai with an event dedicated to the topic of “Building The Future Of Energy With Artificial Intelligence”. We will be gathering industry and government experts, startups, energy and tech companies. Join us to learn about different applications of artificial intelligence and explore how your organisation and you can benefit. You will hear startups pitching, case studies of deployment and through leadership that will guide your own AI strategy. Register here.